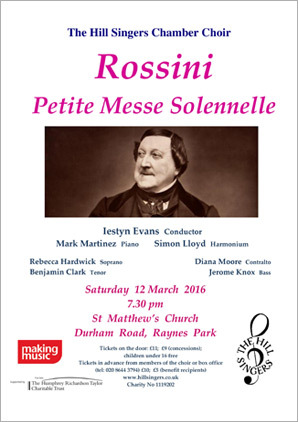 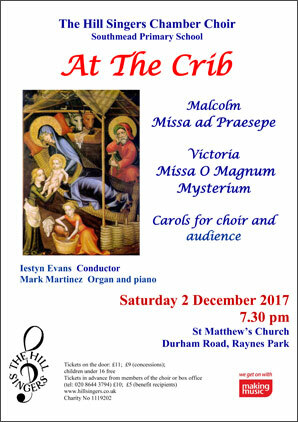 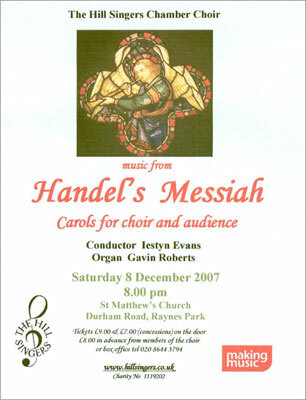 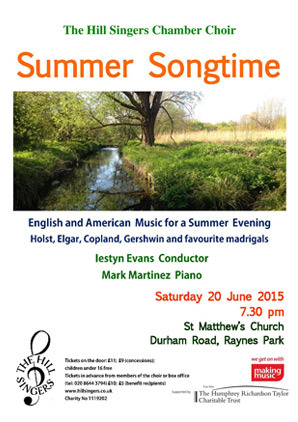 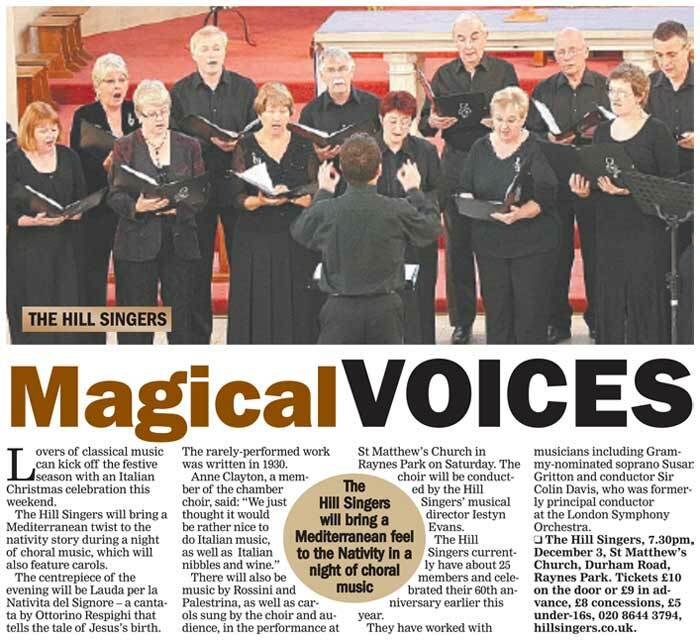 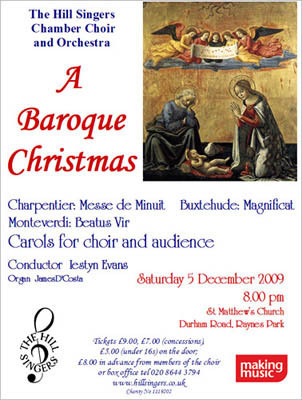 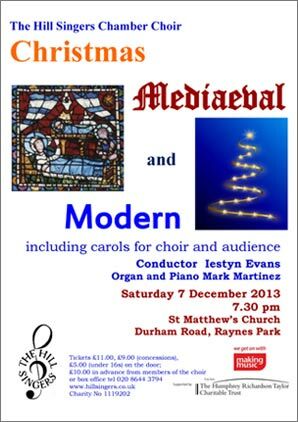 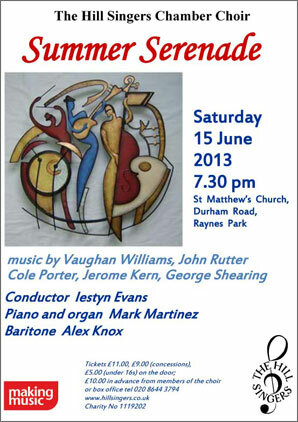 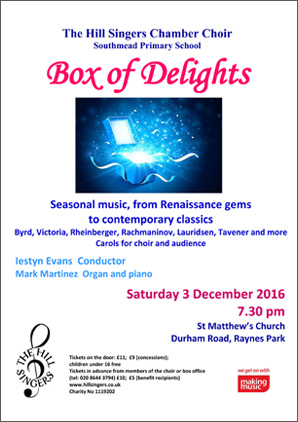 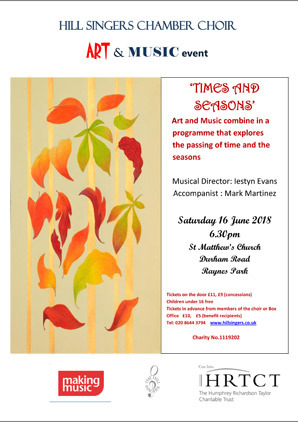 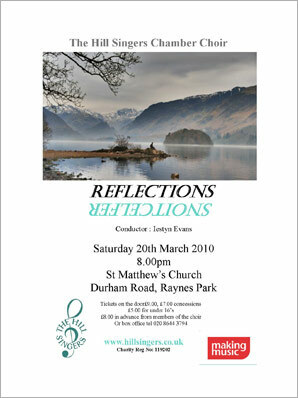 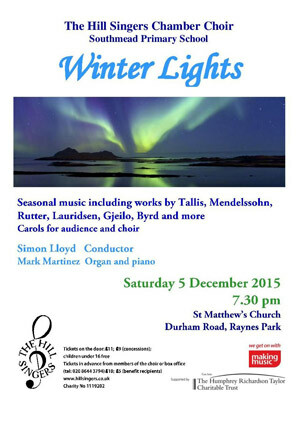 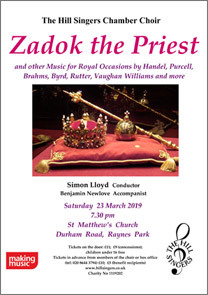 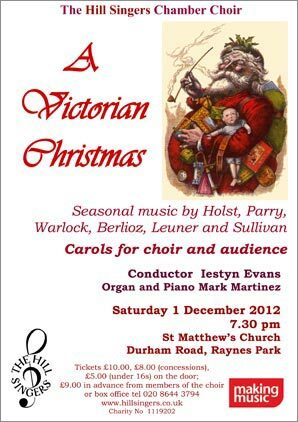 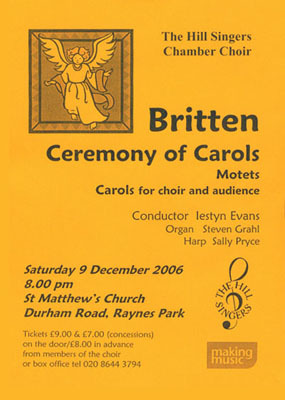 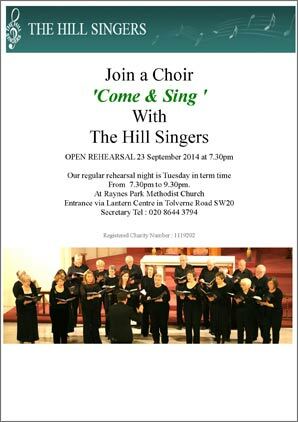 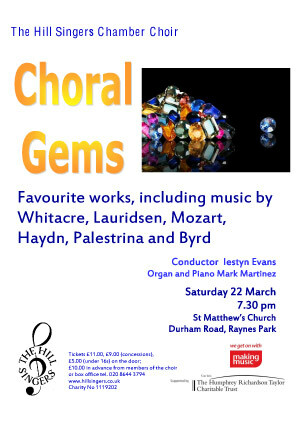 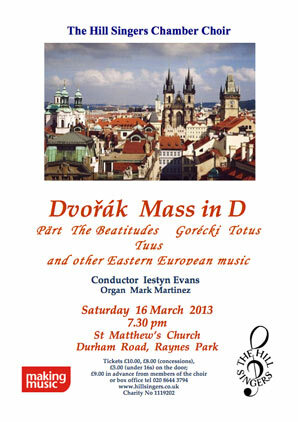 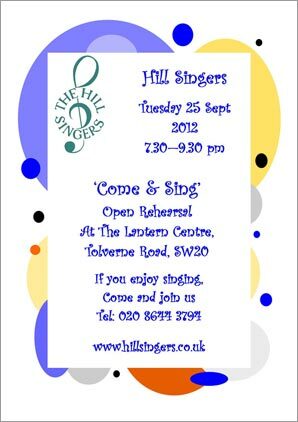 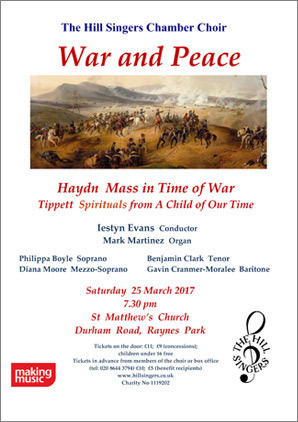 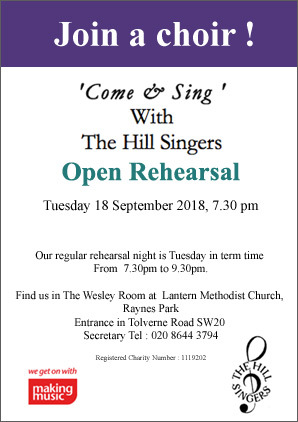 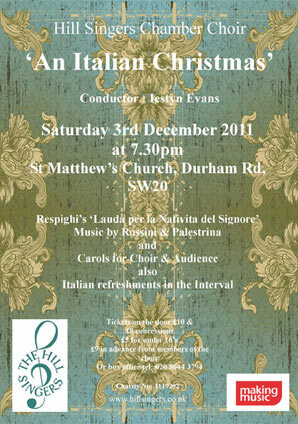 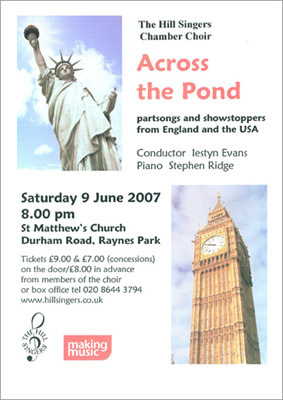 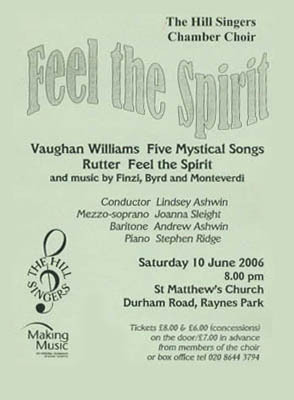 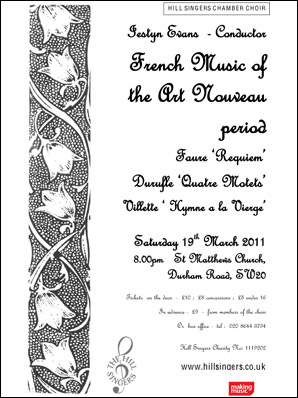 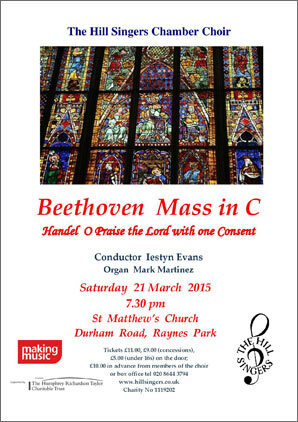 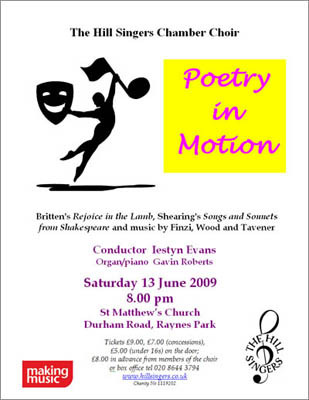 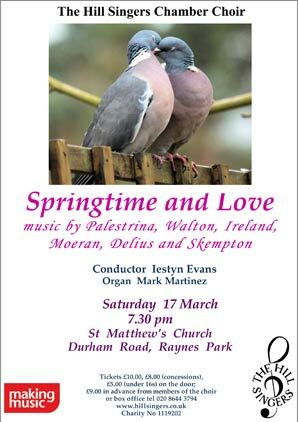 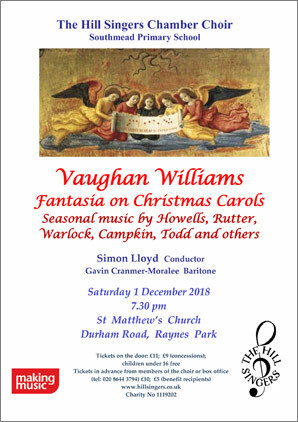 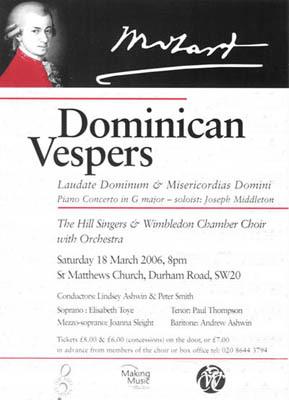 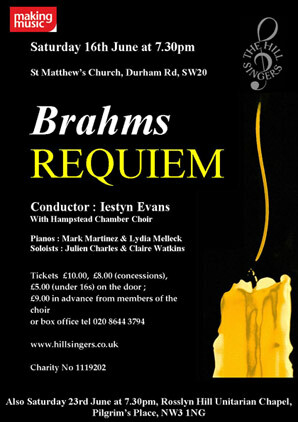 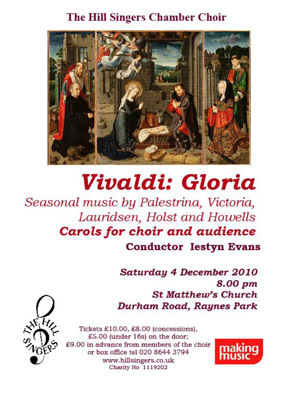 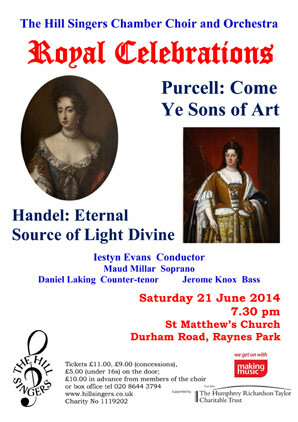 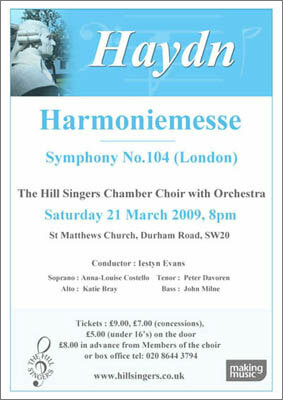 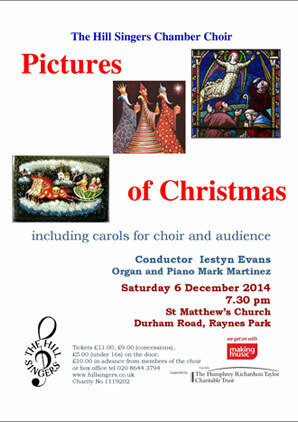 Zadok the Priest, Handel’s great Coronation anthem, has a central position in this concert’s programme, which looks at music with a royal connection. 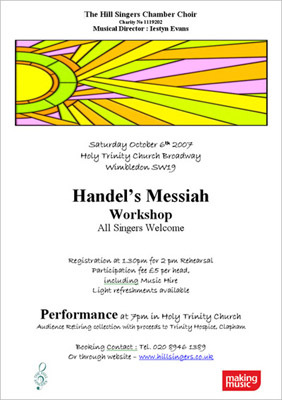 We feature music from celebrations and laments from sadder events, such as the death of King David’s son, Absalom. 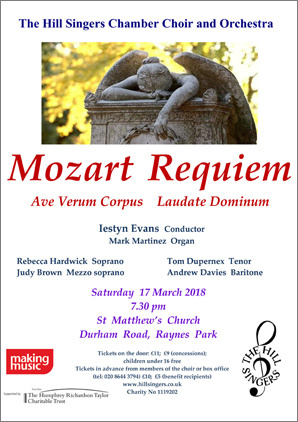 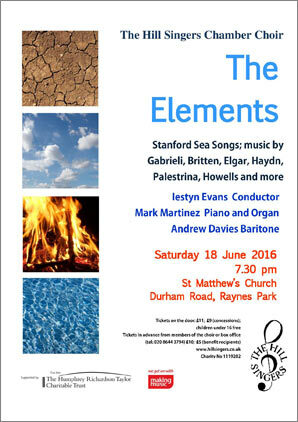 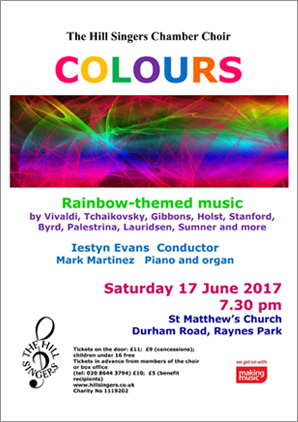 Composers as diverse as Brahms, Rutter, Purcell and Byrd all have music which fits our theme and we hope our audience will appreciate the range of mood and style of this concert.